Social interactions are one of the most powerful forces that impact human behavior. Historians have discovered evidence of mankind organizing into groups for millennia, and this need for belonging and socialization is one of the deepest desires among people. 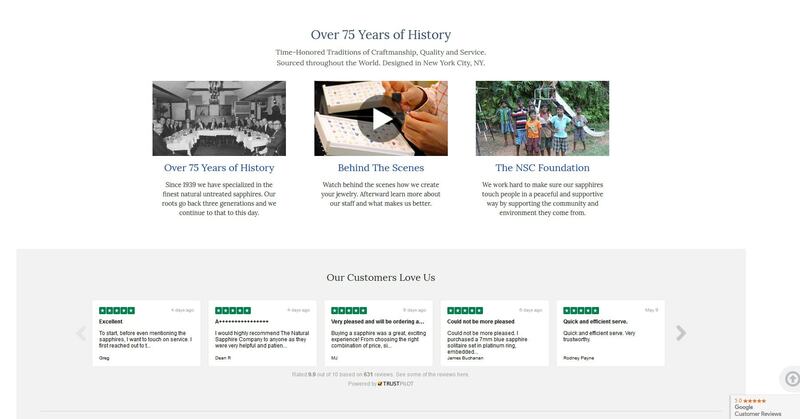 Because social interaction is such a fundamental human trait, social proof can also be a powerful tool businesses can use to impact their customers’ decisions and increase their sales. In his iconic book on human behavior, Influence: the Psychology of Persuasion, Robert Cialdini, Ph.D. explains how the principle of social proof works. “One means we use to determine what is correct is to find out what other people think is correct,” he writes. If done properly, ecommerce businesses like yours can use social proof, also known as the bandwagon effect, to make visitors to your site think the “correct” thing to do is buy from you — increasing your sales. In this post we’ll consider social proof and the bandwagon effect as it relates to peer relationships. That means we won’t get into featuring celebrities, experts, certifications, awards, etc. Those relationships establish credibility (from the status of the person or organization giving the endorsement) — but for our purposes they are not considered social proof because they do not deal with peers or the public at large. This article will break down two approaches for using social proof and discuss how you can use them to grow your ecommerce business. The first way you can use social proof and the bandwagon effect to grow your ecommerce business is to make an impressive display of your popularity. 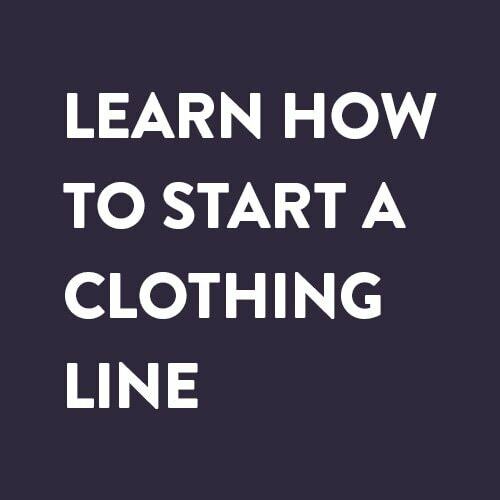 This technique is particularly important if you’re aiming to become a mass-market business. The clearest way to take advantage of your popularity is to publicize the number of customers you have, and if you’re growing fast, you could even show the number getting bigger while the visitor is on your site. For example, the bad-habit-busting wearable device, Pavlok, shows new purchases in a pop-up on their order page as you browse. Note: To get pop-ups like this on your own website use FOMO, the social proof marketing platform tool. 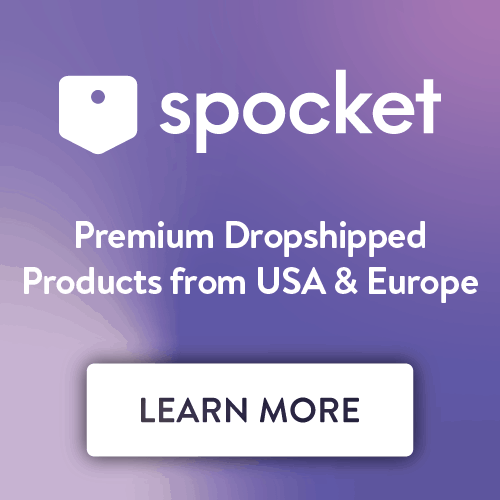 Each new purchase that shows up while you are on their site is a subtle cue that nudges you towards placing an order of your own. Another way to showcase your popularity is to gather reviews on your own site and third-party sites like Trustpilot or Google Customer Reviews. A large number of positive reviews is an indicator that there is an even larger group of satisfied customers who haven’t left reviews of their own. When your prospects see these reviews, they will end up thinking to themselves “that many people can’t be wrong,” and it encourages them to become a customer as well — by jumping on the bandwagon. The easiest way to get reviews is with email automation. Most email platforms will allow you to schedule a message to go out to new customers after a fixed amount of time. All you have to do is set one of these up to automatically reach out to new buyers and request that they leave a review of your product wherever it will be most beneficial to your business. One thing to keep in mind if you use this approach is the timing of your message. If you have a long delivery window, or if your customers need time to use your product before they see results, you don’t want to ask them to leave a review too soon, otherwise they won’t have anything to say yet. Make sure that you keep your customer lifecycle in mind when creating your automatic email follow-ups. 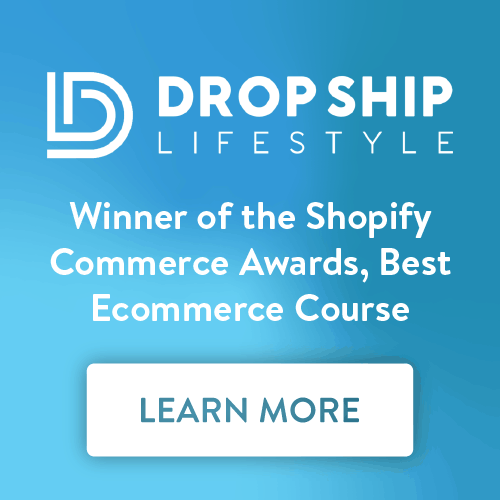 But what if your ecommerce business is just starting out, or you’re in a niche market, and you don’t have big enough numbers to rely on popularity alone? Luckily there’s another way you can use social proof and the bandwagon effect that doesn’t rely on volume. If your ecommerce business can’t use popularity for social proof, you can use “The Mirror Effect” instead. The mirror effect is when you showcase one of your customers, most likely in a testimonial, and your prospective customers “see themselves” in it — like a mirror. The story in the testimonial (or other feature, like a case study) needs to make your target audience feel that the subject is their peer, and that they have as much in common as possible. That way your target audience feels like their peers are doing business with you, which implies that they should, too. Depending on the content, customer reviews can sometimes meet this goal. However most people don’t go into enough detail about themselves in their product reviews. To use the mirror effect, you need to reveal enough about the customer being featured so your prospects feel like they are deeply connected with the subject of the story. 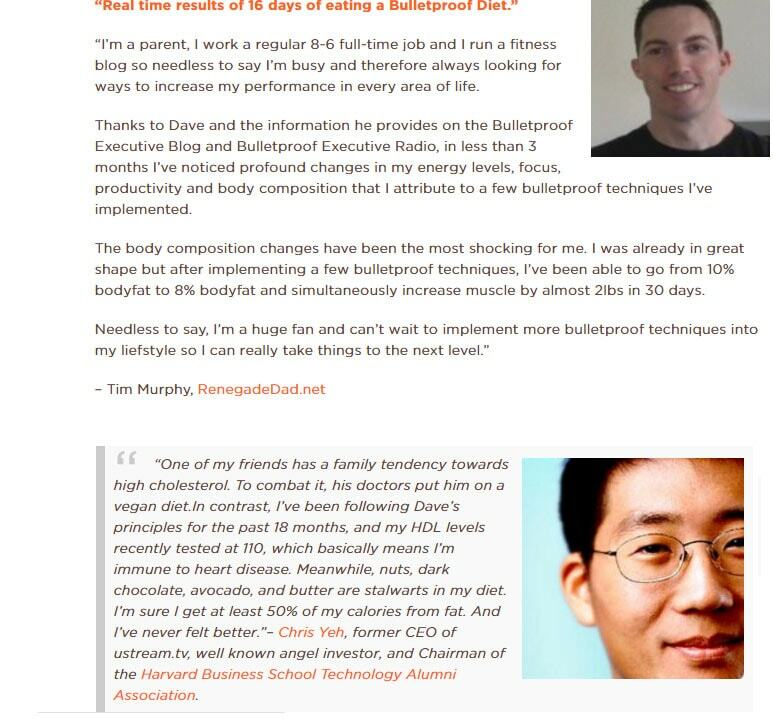 Let’s say you sell energy supplements and health products, and one of your target markets is busy executives. The person in your testimonial or case study should go into detail about how the stress from their job was keeping them from being healthy and making them tired, and as a result dragging down their performance at work — a kind of suffering which your audience can relate to — and ideally other solutions they tried that didn’t work. Then you’d want the person in your testimonial to describe how much better they are performing after using your product, along with specifics about how their work performance has improved as a result. This will simultaneously make your audience crave the same benefits for themselves, and more importantly believe those benefits are realistic because they found out about them from someone they see as a peer. Here’s an example of the mirror eeffect in practice: Freelancetowin.com, a blog and ecommerce business selling online education, uses this strategy by posting numerous case studies on their blog. 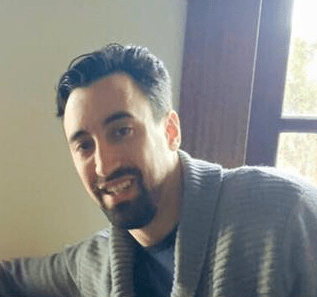 As the name suggests, the target audience for Freelancetowin.com is freelancers, and the case study connects with them multiple ways. First, many freelancers develop their skills outside of formal education. They discover they have a talent, start doing work for friends and family, but then word spreads and before they know it they have a business. These freelancers can relate to the “with no formal training” part of the headline. 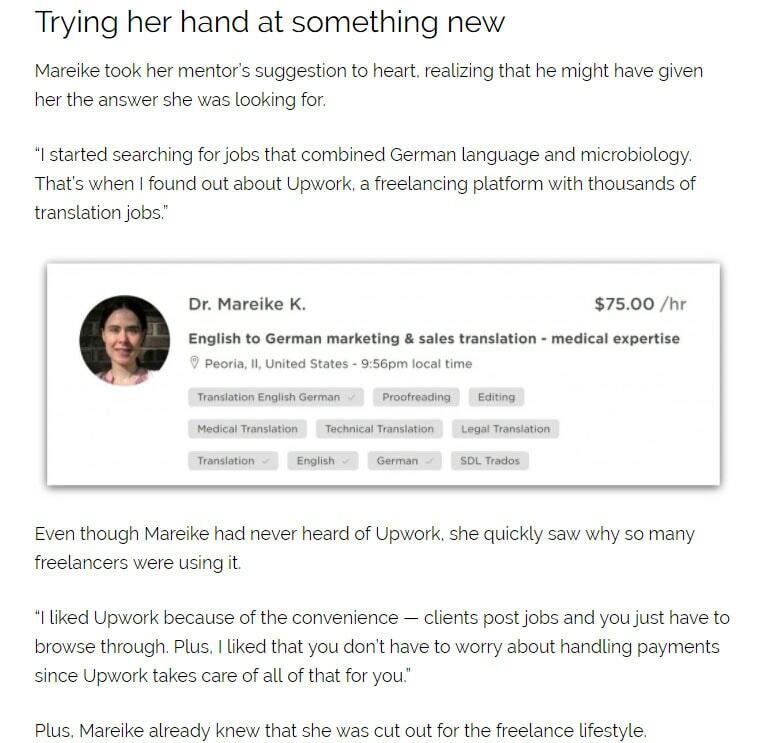 The case study also goes into detail about how Mareike use a platform called Upwork to grow her freelance income, including numerous screenshots from her work history on the site that show her earnings. Upwork is one of the biggest networks connecting freelancers and businesses looking for help. Therefore most of the freelancers reading this post will relate to using the platform, recognize the screenshots from Mareike’s profile, and wish that the projects in their own profile showed such high earnings. And that’s what makes the mirror effect so powerful. The reader feels that the person being featured is “just like them.” So if your product worked for the subject of the case study or testimonial, the reader believes it will almost certainly work for them as well. That belief is what drives increased purchases. 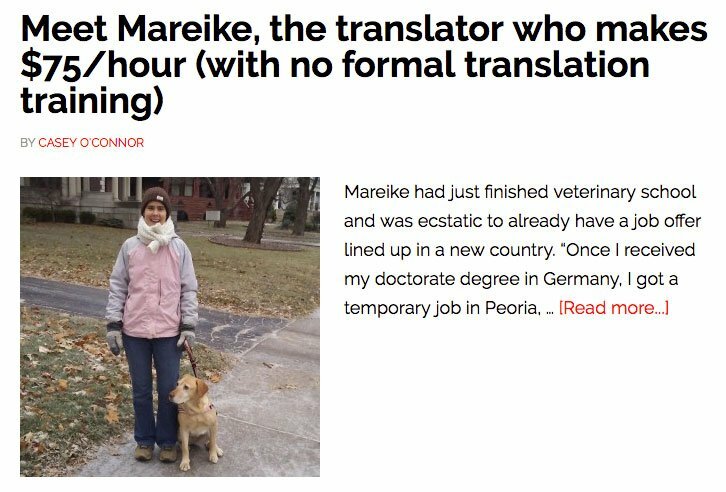 Plus, when we’re reading the case study, for all we know Mareike is Freelancetowin.com’s only customer! That illustrates how effective the mirror effect can be, regardless of your popularity. The most effective uses of social proof combine both a targeted buyer profile and a large degree of notoriety within that audience. Instead of trying to showcase large customer numbers alone, like with straight popularity, you are looking to have a high degree of penetration for a defined audience. With this approach, relative size is more important than absolute size. For example, if you promoted that you had 350 customers, it likely wouldn’t impress anyone. After all, Amazon takes nearly twice as many orders in one second on its busiest shopping days. But if you said that 350 of the Fortune 500 CEOs use your product, all of a sudden the same number of customers has a much higher impact. If you target executives, showing that 70% of the CEOs for the biggest companies in the U.S. buy from you is a powerful and persuasive message — even if the total number of customers is still only 350. Now, one advantage with this example is that the audience has a predefined size, since there are only 500 companies on the Fortune 500 list. However most companies won’t be working with an audience that precisely defined. That doesn’t mean you can make your own attempt at quantifying it though. Since you’re surveying your own email list, that will likely skew the numbers in your favor. But as long as you make it clear you did the survey and don’t fabricate the results then there’s no need to worry that you’re doing anything dishonest. If you want to go one step further, and you have the budget, you could even look into getting a study from an independent third-party. That would increase trust in the numbers you present even further. Social proof and the bandwagon effect aren’t complicated, and they aren’t new — but that doesn’t mean they aren’t powerful. Like I said at the beginning of this piece, they’re deeply held human needs, which means they carry great impact. Now that you understand that approaches to social proof rely on either popularity, the mirror effect, or both, you have the tools you need incorporate them into your business’ marketing strategy to grow your online sales. and Josh on Twitter to receive in-depth business and marketing advice and tips.